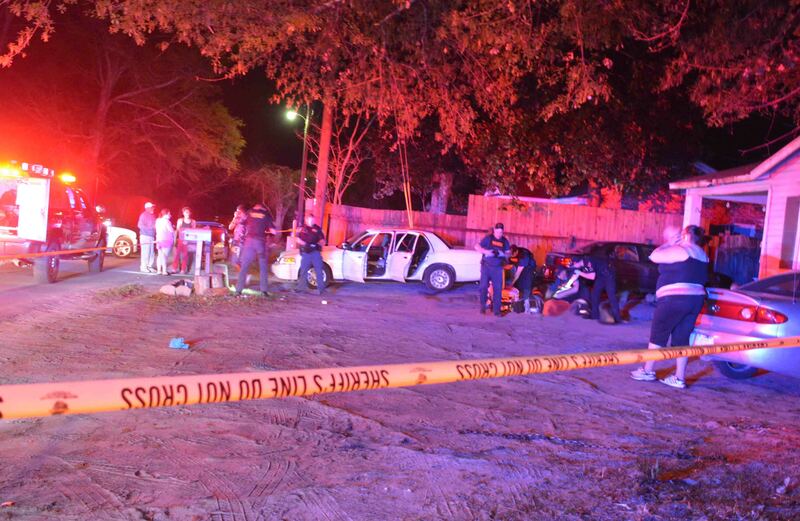 Incident # 18-02184 – Three people were shot, one fatally, at 426 Savage Street Wednesday evening 28-March at 21:25. 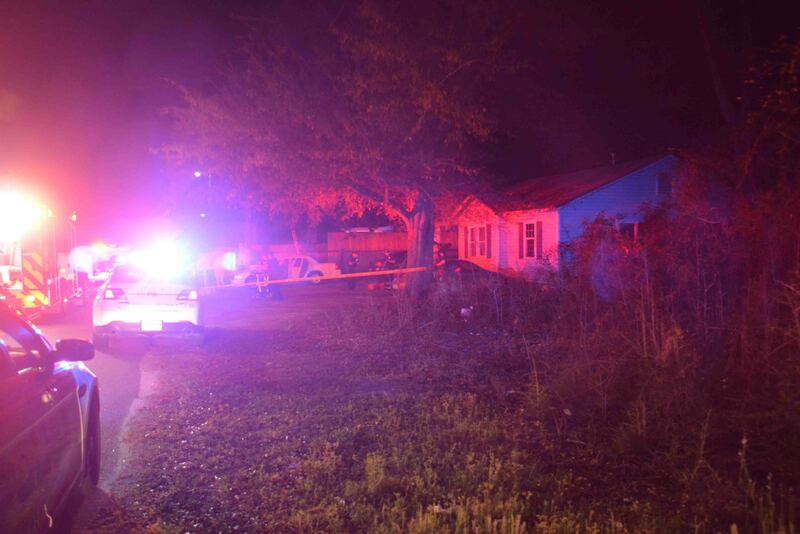 Callers to 9-1-1 reported several people down in the front yard of the residence. Walterboro Police arrived quickly and verified there were two people with gunshot wounds in the front yard, one was unconscious and the second had a chest wound. A WPD Officer began controlling the bleeding on one of the victims. Firefighter-Paramedics arrived shortly behind WPD. Two Fire-Rescue ambulances and three first response units responded initially. The C.A.R.E. Flight helicopter was also placed on standby. 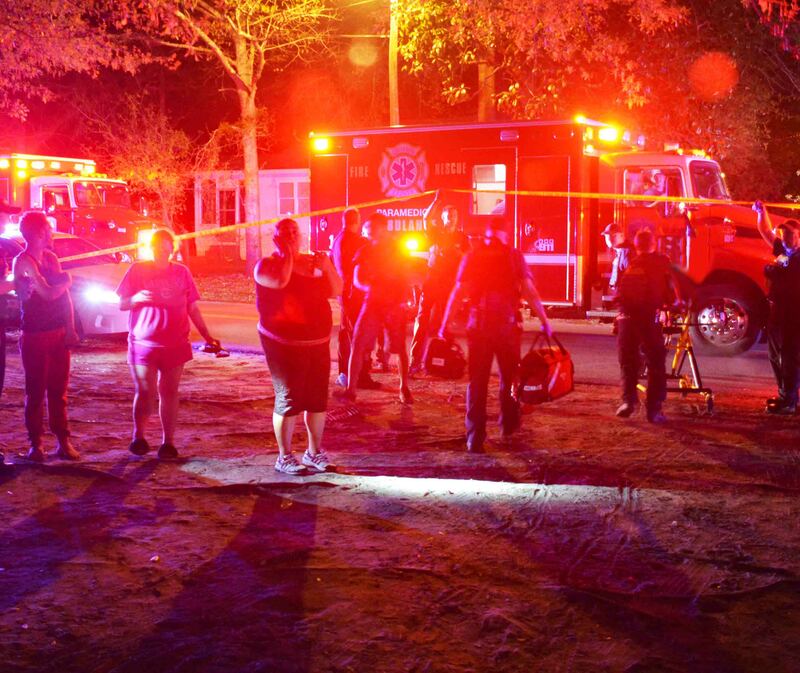 As units were arriving on Savage Street, 9-1-1 began receiving reports of two more victims in the 300 block of Breland Street on the next block behind the original incident location. Law Enforcement, two additional Fire-Rescue ambulances and two Paramedic first response units were sent to the Breland Street location. A second medical helicopter was placed on standby. Crews began treating the two critically injured patients on Savage Street. An adult female suffered multiple gunshot wounds and was unconscious. She was rapidly transported to Colleton Medical Center in Medic 1. The patient went into cardiac arrest while enroute to the hospital emergency department. The second patient, an adult male who was shot in the chest, was rapidly transported to the helipad at CMC to meet with the C.A.R.E. Flight helicopter. 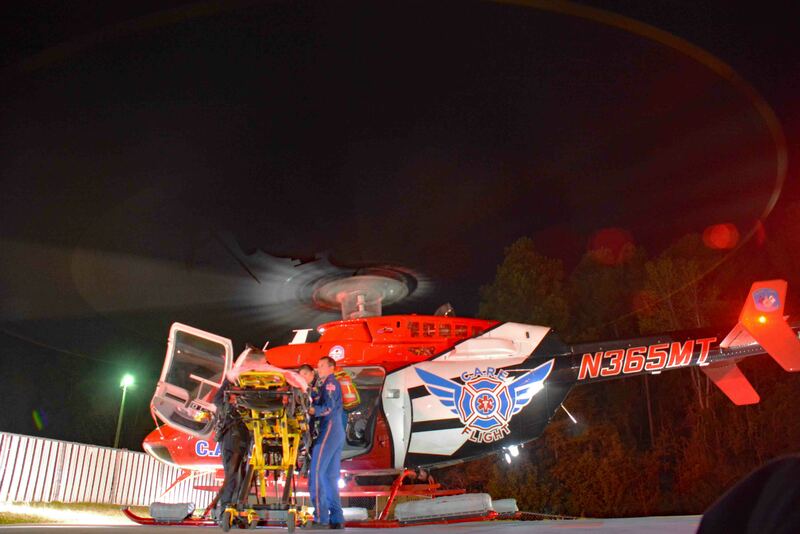 The patient was quickly transferred to the Flight Crew, then flown to the Trauma Center at Trident Medical Center. He was immediately taken to surgery upon arrival at the Trauma Center. Units on Breland Street were not able to locate any patients. The third patient, an adult male, had been transported from the Breland Street location by private car. He was taken to the Emergency Department at CMC and verified that he was alone. He received non-life threatening injuries and advised there was no fourth patient. The second helicopter was canceled. Colleton Medical Center worked diligently to revive the female patient. Staff members worked for nearly thirty minutes, but the woman did not survive her multiple injuries. 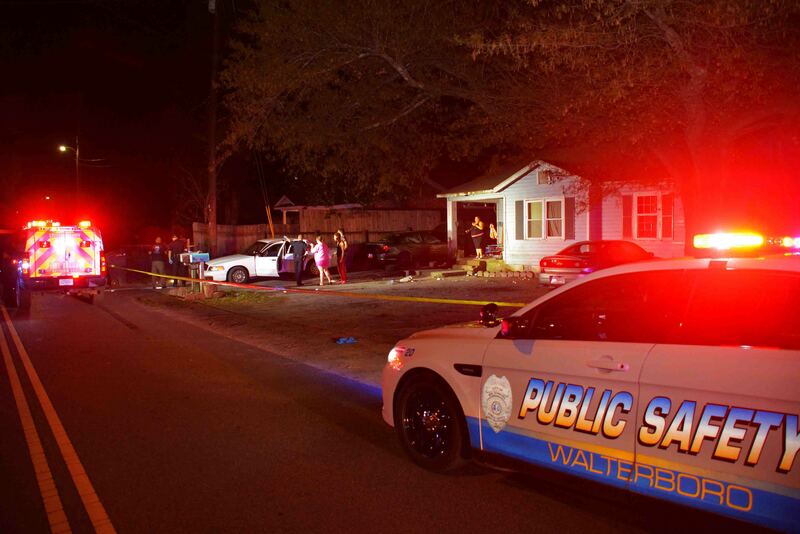 Walterboro Police worked the scene for several hours. The Sheriff’s Office had several Deputies who also responded. Medic 1, Medic 9, Medic 13, Medic 26, Battalion 1, Car 105, Car 107, Car 110, Car 112 and Car 118 responded. Chief McRoy served as Incident Commander.